Keep the faith. Don’t look at your circumstances and the timing. God doesn’t work on our clock. When we take matters into our hands we can screw it up. If you believe the Lord for whatever you brought before Him, trust and believe that answers will come. 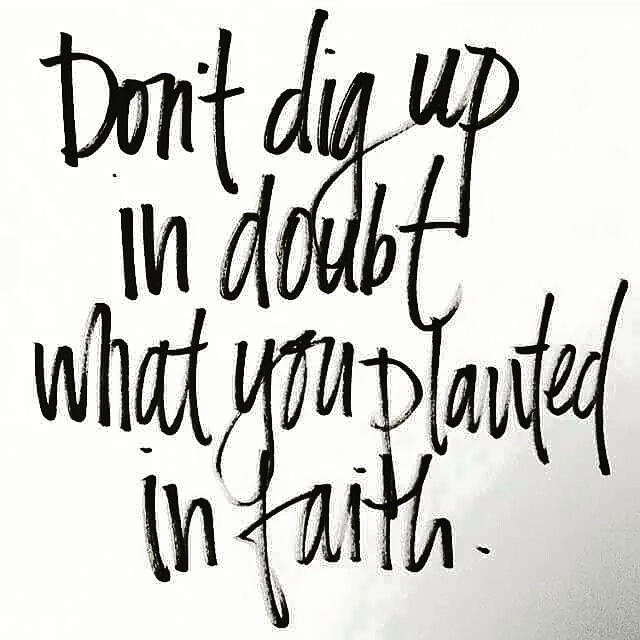 Don’t dig up seeds of faith. Let them grow. You never know what’s going on underneath. God has plans far greater than you can imagine. Stay encouraged dear hearts…. for the Lord is working out your growth in the very best way that will bring about a bloom in your life which will give Him the glory and you a steadfast spirit that will cultivate many times over for the future. Our testimony can arise from the darkness from which the seeds are under construction. Someone is needing to know how you overcame, how you stayed strengthened and encouraged when you wanted to give up. God is with you. Just wait on Him for the harvest is coming. 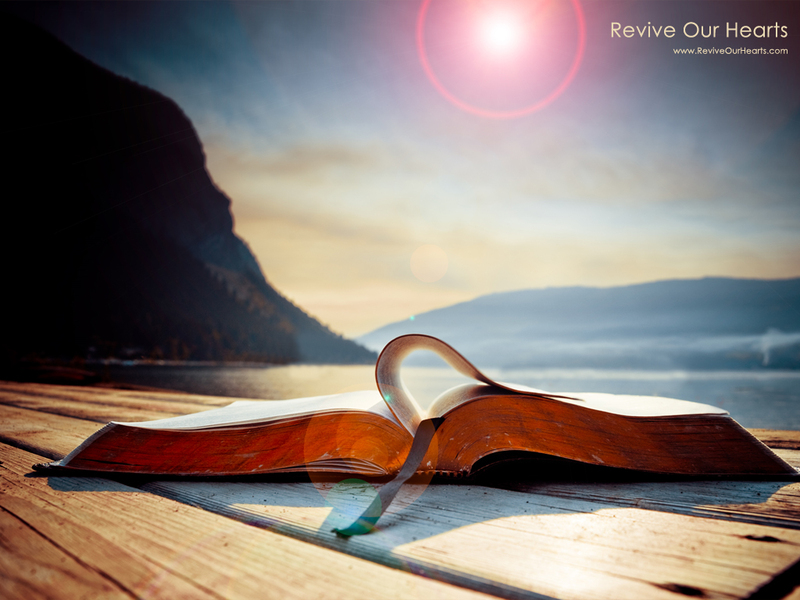 This entry was posted in Encouragement and tagged bloom, construction, darkness, Encouragement, faith, growth, plans, prayer, seeds, soil, trusting God. Bookmark the permalink. Yes, yes, yes! We definitely don’t want to take it into our own hands–and make another lap around the mountain, or trip across the desert. Needed to re-read this one and share it.